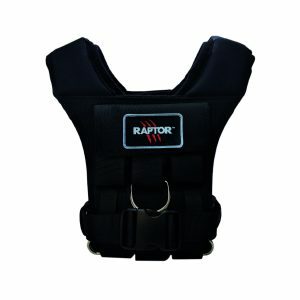 The Raptor 3-1 is the multifunctional Weight Vest for both men and women. 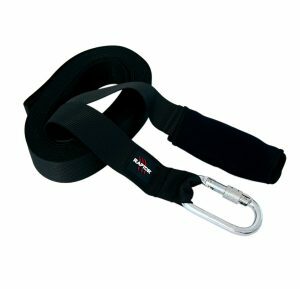 Our range of products are designed to work across a wide variety of sports and physical activities. 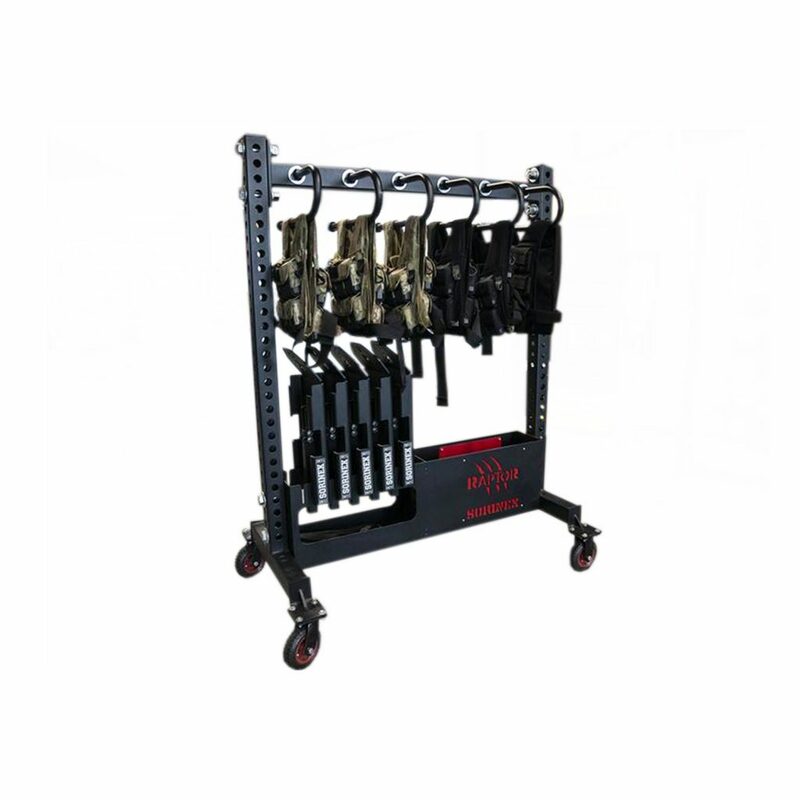 We test everything we make and only use ethical manufacturing methods, the best workmanship and materials to achieve this. 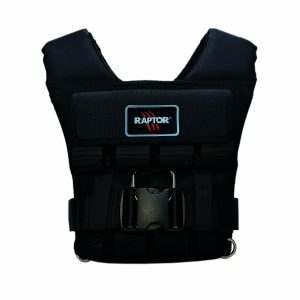 A Raptor vest can be used by almost anybody! 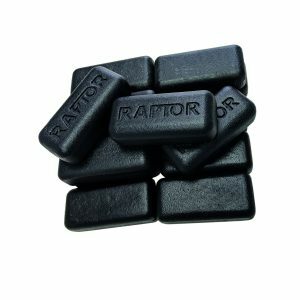 Whether you are a high level sports person or just want to achieve better physical shape the Raptor weight vest can deliver the results you need. 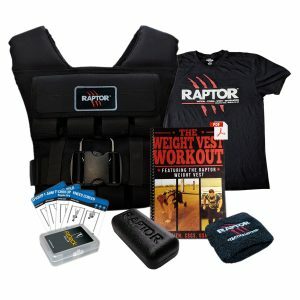 Below you can see just how people are using the Raptor Weight Vest to enhance their specific training and fitness goals.